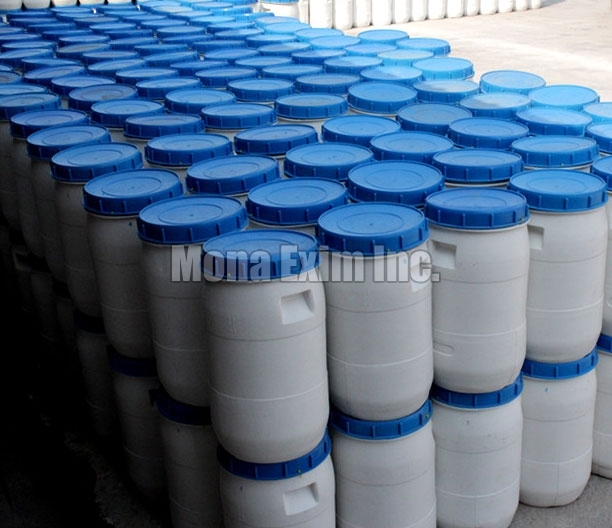 Our company specializes in manufacturing, exporting and supplying Calcium Hypochlorite. Available in the finest grade, our Calcium Hypochlorite is processed and packed under controlled conditions strictly incompliance with the set industry standards. It is extensively used in waste water treatment, drinking water treatment & swimming pool treatment. Our Calcium Hypochlorite is appreciated for high effectiveness, quality and long shelf life.